Looking for a break on your electric bill? Solar shaded screen can assist! By eliminating the effects of solar and thermal energy transfer, solar shade screen can block up to 90% of the sun’s warming affects. Solar shade screen is also great for orchid rooms, privacy, and greenhouses. Utilizing the proper shade screen will assist in lowering your electric usage. Remember that once sunlight penetrates your room, it’s too late! You can block the wind, sun and mist from your room. These shades are a marvel of modern science! Solar Screen mesh shades control both light and heat, reducing entry of both by a factor up to 90%. Our expertise in controlling the sunlight with solar screens allows us to recommend the perfect solution. 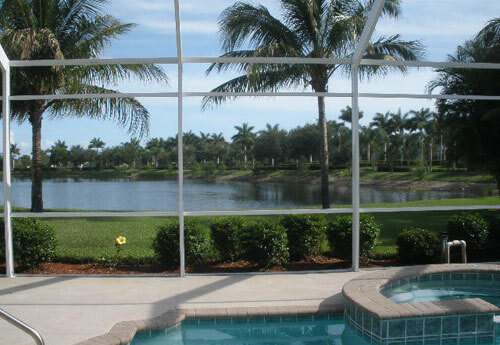 For the best choice for sun and privacy protection, call Premier today for a consultation!